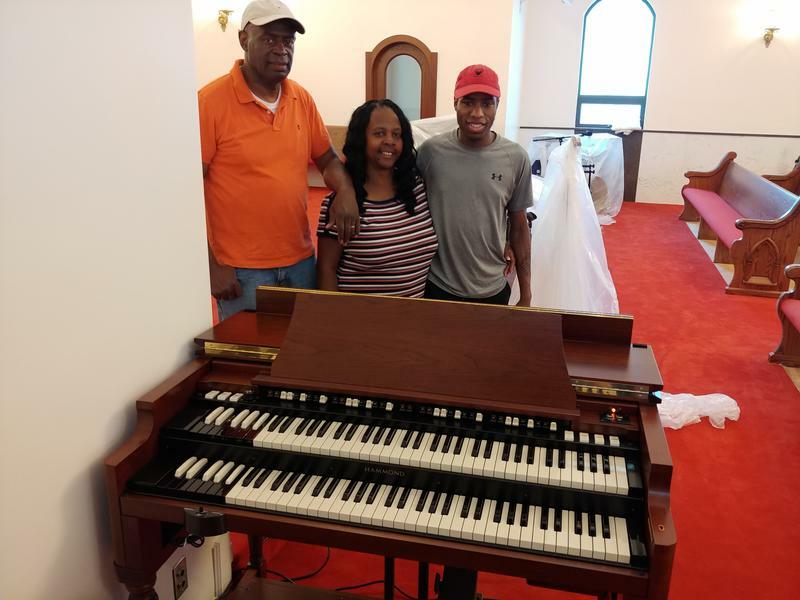 We love the new Hammond B3 Organ and Leslie we purchased from your company, Hammond Organ World. It is an amazing piece of equipment. It plays heavenly. 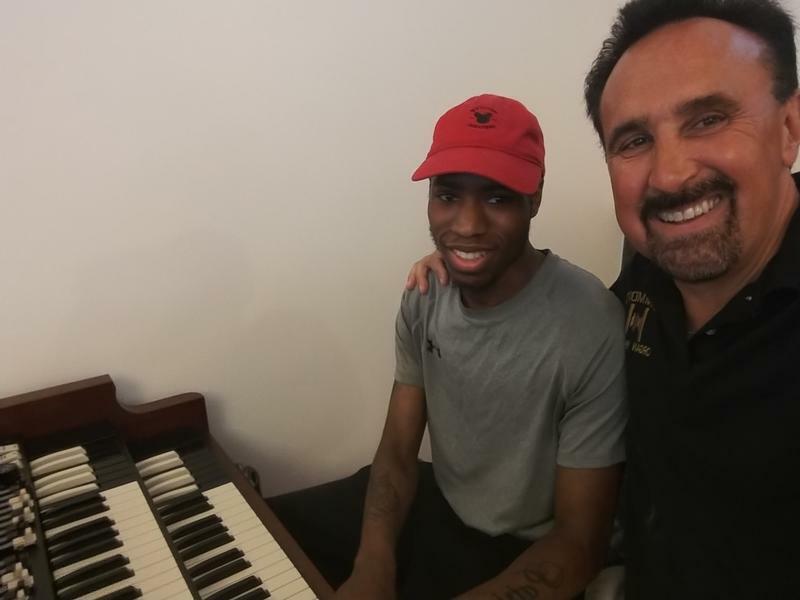 Working with Vince made the process of purchasing the organ an easier task. Vince was knowledgeable, pleasant and professional during the entire process. He kept us abreast of the time frame for delivery and the setting up of the organ. 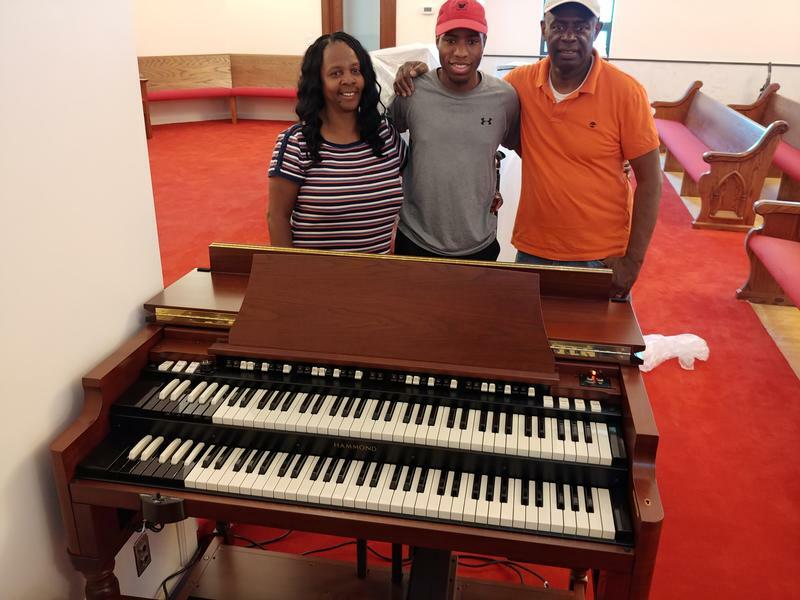 He came to our church to show our son, our musician, the operation of the organ. 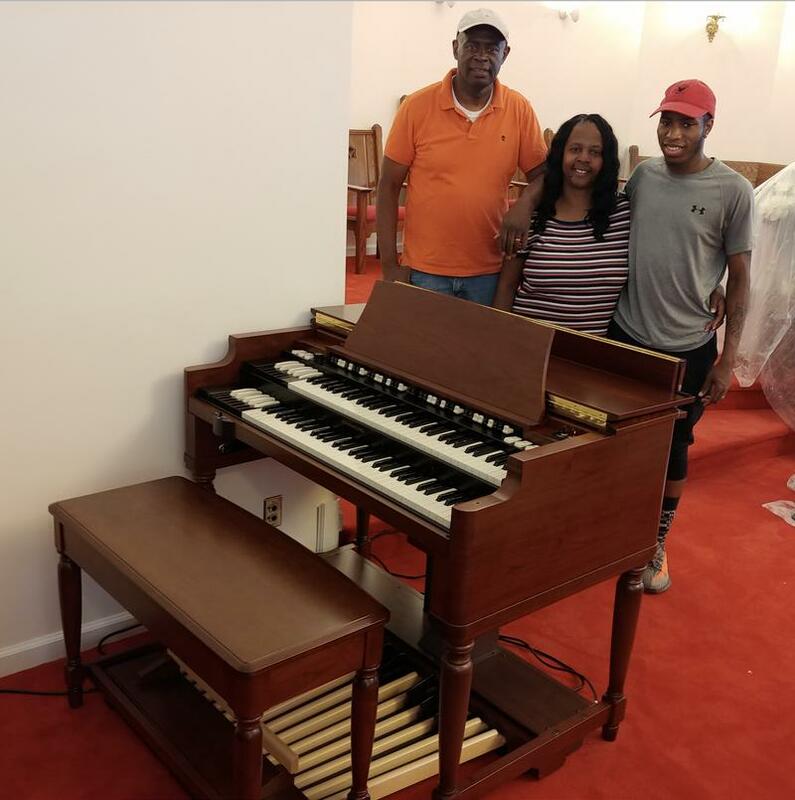 We highly recommend Vince and Hammond Organ World if you are interested in purchasing musical equipment.